NATO soldiers scare to be in the epicentre of a possible military conflict in the territory of the Baltic states. Most likely, they could become those who need to be saved, and not those who must protect. 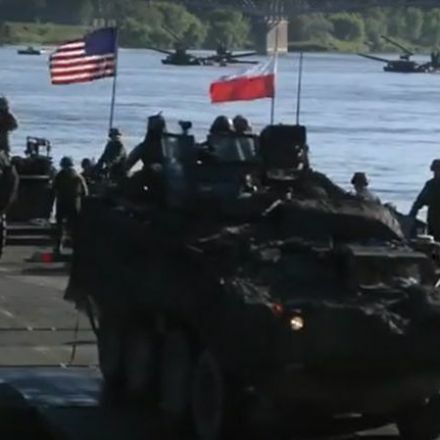 Soldiers clearly remember the words of former commanding general of US Army Europe General Ben Hodges: “Russia could conquer the Baltic states quicker than we could get there to defend them.” According to him 36 hours are enough to take over the capitals of Latvia, Lithuania and Estonia. He said that NATO could not mobilise its forces quickly enough to prevent their fall. He suggested that heavy military equipment such as tanks could not be moved fast enough from Western Europe to the alliance’s eastern flank. Today, both Washington and Moscow assign high strategic significance to the geographical location of the Baltic states. 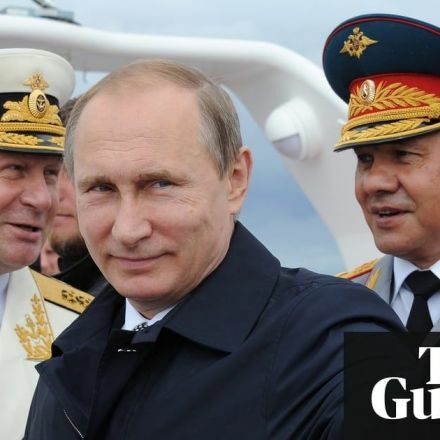 From Moscow’s perspective, the three states are located close to the strategic objects of the Russia, and therefore they are a potential targets for devastating attacks. For instance, the distance between Vilnius and Moscow is less than 500 miles – a short trip for a supersonic aircraft. From Washington’s perspective, the failure to protect the Baltic states from Russian aggression could lead to the destroying the NATO. 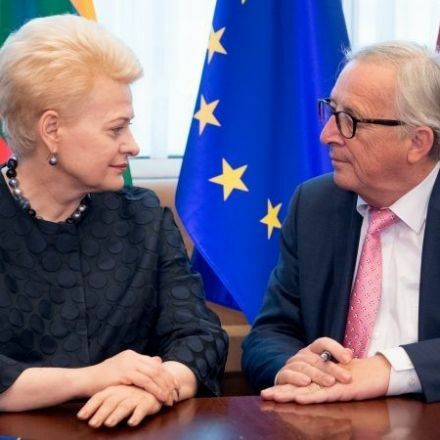 Estonian, Latvian and Lithuanian leaders are seeking additional NATO aid to help ward off any Russian moves against them, urging their member states to send more troops and bolster air defence on the Alliance’s eastern flank. 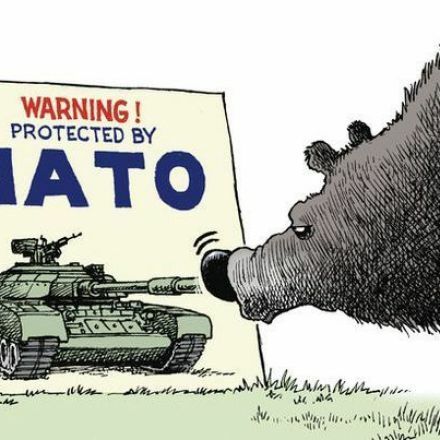 But NATO is not planning on boosting its military presence in the Baltic countries, which have called for extra protection from their Russian neighbour. “Currently, we are not planning to increase our military presence in the region, but what we are planning is to strengthen our ability to reinforce if needed,” NATO Secretary General Jens Stoltenberg told reporters after talks with Dutch Prime Minister Mark Rutte last week. “If there is a need, we need to have ready forces which can deploy very quickly,” Stoltenberg added. 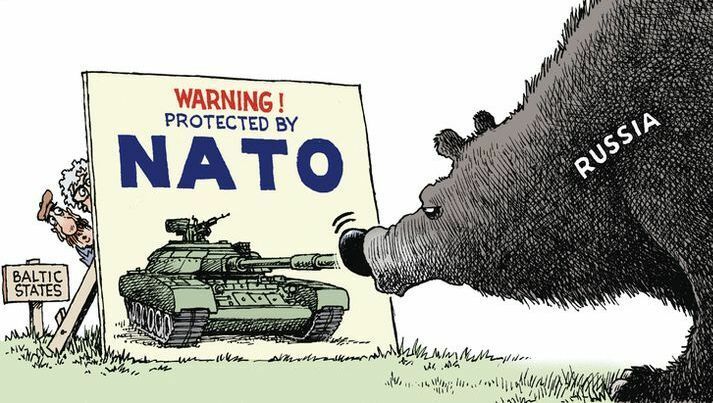 Let’s be honest with ourselves: at the moment NATO is not able to protect the Baltic states from any aggressor. The presence of NATO troops in Latvia, Lithuania and Estonia is necessary only to calm local population. This is clear not only by locals, but also by foreign soldiers. Therefore, they are afraid of becoming victims of someone’s geopolitical game and do not want to defend the aliens’ houses.